E.M. Free Photo Collage developed with E.M. Multilayer Image Processing SDK is a free, fun and very easy-to-use tool to make impressive photo collages and digital scrapbooks with your photos. you can select a favorite photo as background, arrange multiple photos on the paper, then apply operations to them, such as rotating, resizing, adding frame, changing position, and changing overlay order, and merging them into image with mask templates. 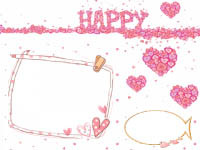 also you can choose a collage templates, drag-and-drop your photos to create unforgettable gifts and keepsakes. Choose from collage templates, simply drag and drop, and then with only a few more mouse clicks your stunning photo collage will be ready. Personalize your photo collage with your own digital photos. Share your photo collages on MySpace, Facebook, Flickr with others. Decorate your photo collage with frames, masks, text and cliparts. Use image effects to make your photos look like faded on the edges, old-fashioned, etc. 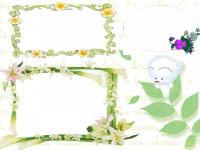 Save collages as popular image format such as .jpg, .bmp, .png, .gif, .tiff or make it as wallpaper. 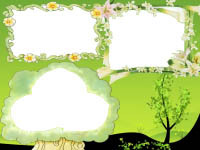 Create your own collage templates. Print and send your collage to friends and family.